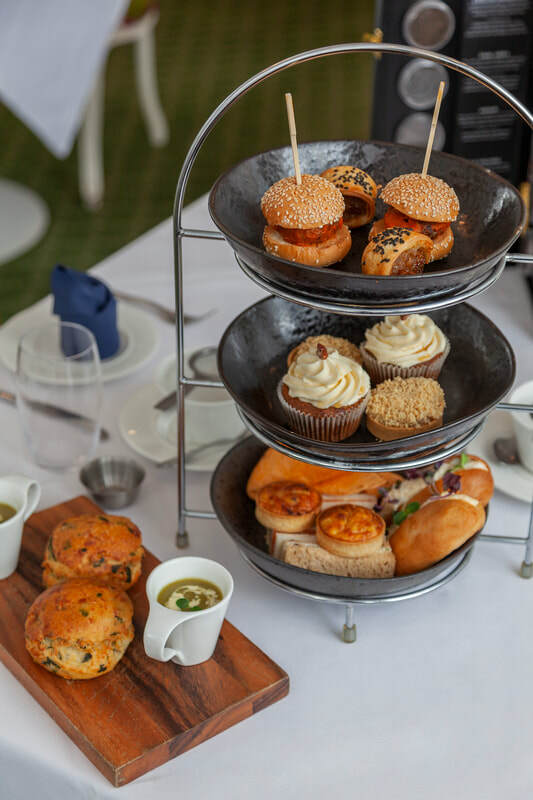 We are proud to offer variety of dining options from delectable British fine dining to excellent Afternoon Teas or relaxed snacks, coffee and drinks in a stunning atmosphere. Our Garden Brasserie welcomes you with a beautiful interior and warm, attentive service. Dine on tasty British cuisine amidst stylish, floral-inspired décor and dazzling views of the hotel grounds. Start your morning with our full English breakfast, as well as dishes such as poached eggs and smoked salmon. Lunchtime highlights include wild mushroom risotto and our signature Orsett Hall steak burgers; join us for dinner to savour beer-battered haddock, Chicken Kiev, East Anglian eight-ounce fillet steak and more. The restaurant also features a full bar. Relaxed and inviting, Café Sartoria is the perfect spot for breakfast, coffee and cake with friends, a lunchtime bite or an evening meal or snack. Located in the Sartoria Building, this café offers striking design, including unusual wallpaper that is a talking point for all who visit. The mouthwatering Thai green chicken curry is a favourite with our diners. Visit the bar for a cocktail with friends or colleagues. 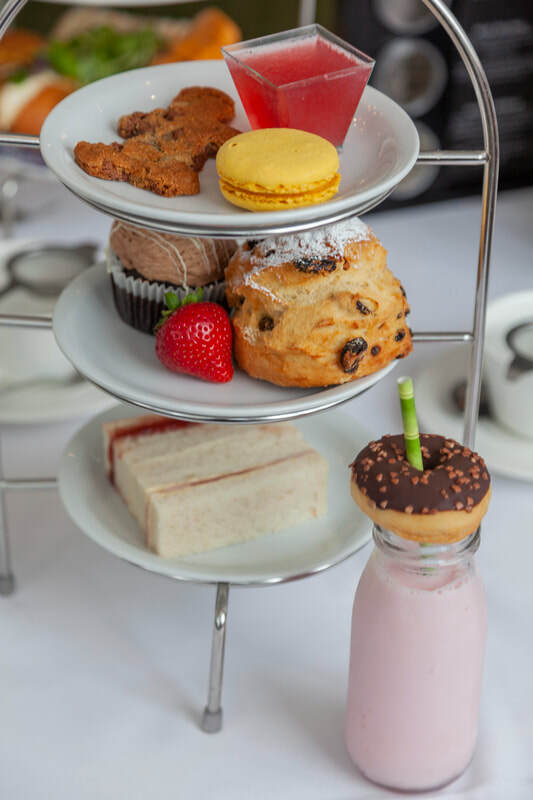 Afternoon Tea is an Orsett Hall tradition! Served in the Garden Brasserie, it includes an assortment of traditionally British, thinly sliced finger sandwiches and warm scones with strawberry jam and clotted cream, served on elegant tiered stands. The Patissier's selection includes a range of mini desserts. Also featured is our unforgettable English tea selection. Chef Robert Pearce brings his experience and creativity to Orsett Hall, delivering a scrumptious, brasserie-style menu with a range of delightful dishes. Chef Robert thoroughly researches his menus to guarantee they are of the highest standard; he loves to recreate traditional recipes with a modern twist, and to dream up new and exciting flavour combinations. He and his kitchen team ensure their ingredients are in keeping with current trend – and have even been known to start a few new trends of their own! Sunday Lunch is served in one of our beautiful function rooms and priced at £22.50 for Adults and £12.50 for Children. ​Free of charge for children under 2 years old. Diners can indulge in the six course Menu where the cuisine is kept a delicious secret - dietary requirements are confirmed at the time of booking. Diners can expect to be pleasantly surprised as they enjoy a succession of dishes to delight their palette and pleasure their senses!